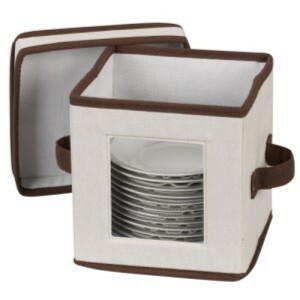 Time to store away the Holiday dishes! 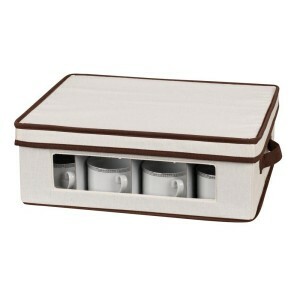 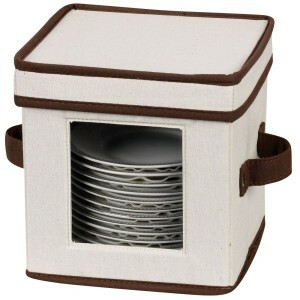 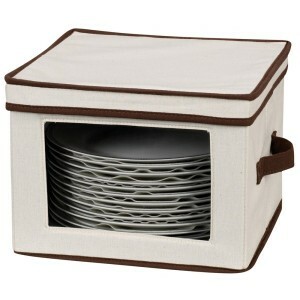 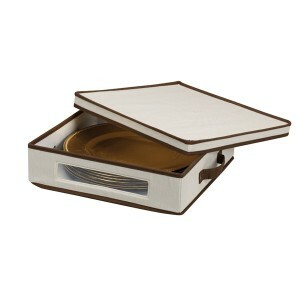 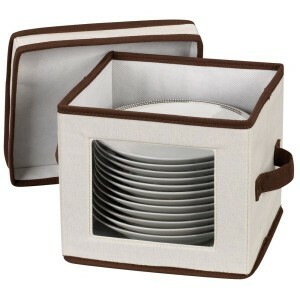 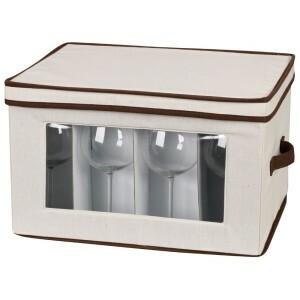 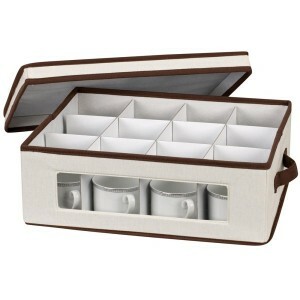 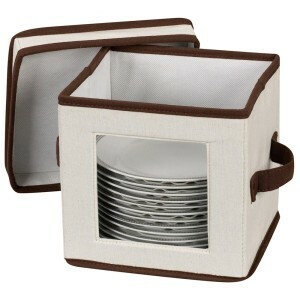 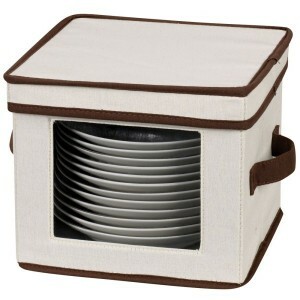 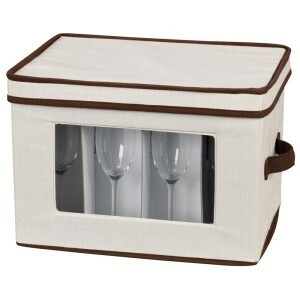 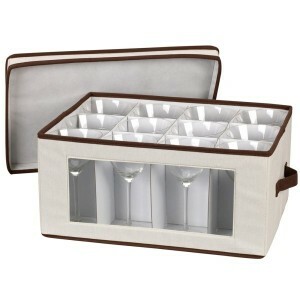 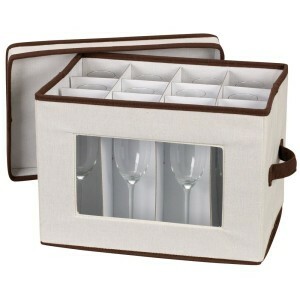 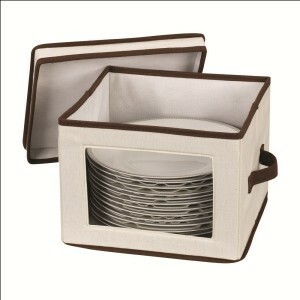 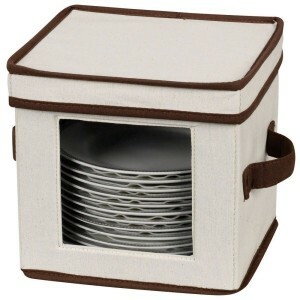 Store and protect your china from chips and breakage in these Vision boxes with see through window. 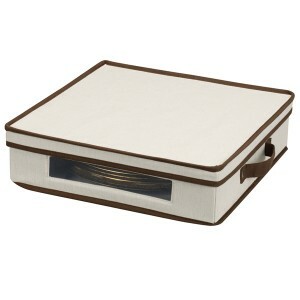 Comes with felt for added protection. 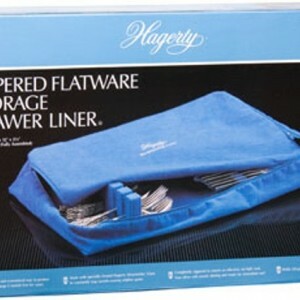 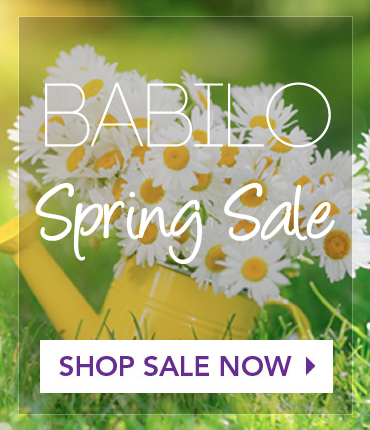 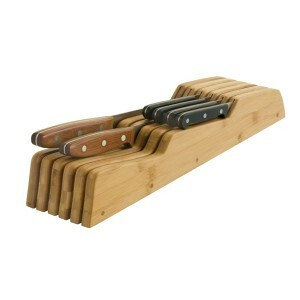 Saves space by folding flat for storage when not in use.